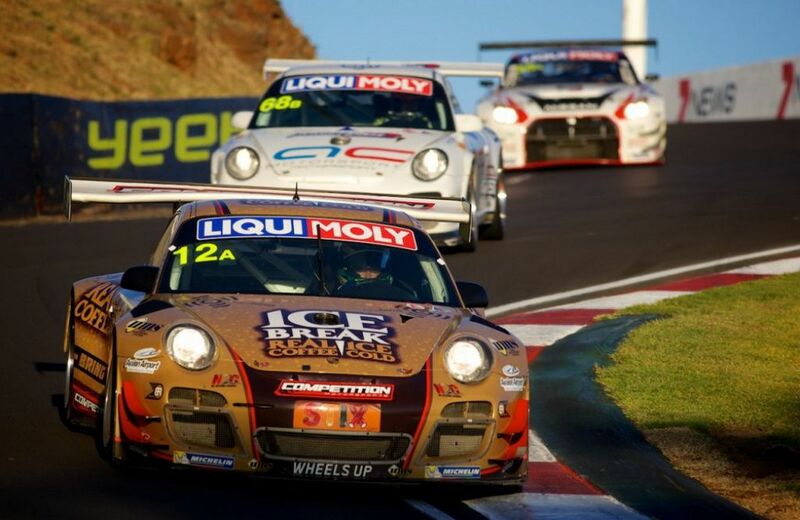 The MR run Ice Break Competition Motorsports campaign has finished the Liqui-Moly Bathurst 12 Hour in a highly commendable 11th place. The team of Patrick Long, Chris Pither and David Calvert-Jones produced a consistent, race-long performance to survive the most competitive and arguably most incident-packed 12 Hour classic ever, recording 267 laps (1,658km) of the legendary Mount Panorama circuit – within two laps of the race winning team. A spate of incidents and mechanical attrition drove a race record 20 Safety Car interventions – including two in the final 30 minutes - which contributed to a nail-biting finish to the race. Long took starting duties from 18th grid position, and following strong opening stints from the Porsche factory driver and Calvert-Jones the Ice Break Porsche progressed into the top-10 before one-third distance. The team ran inside the top-10 for the majority of the race thereafter, and as high as seventh during Long and Pither’s stints. Mid-race contact from a trailing Aston Martin damaged the car’s exhausts which created a horsepower deficit on the high-speed, 6.213km Mount Panorama circuit. The unseeded Calvert-Jones (who earlier recorded an impressive 2:06.94 in the final lap of an excellent double stint) brought the car to the chequered flag in 11th position after an intense two-lap sprint to the flag, brought about by a Safety Car intervention for a stranded car at Murray’s Corner. 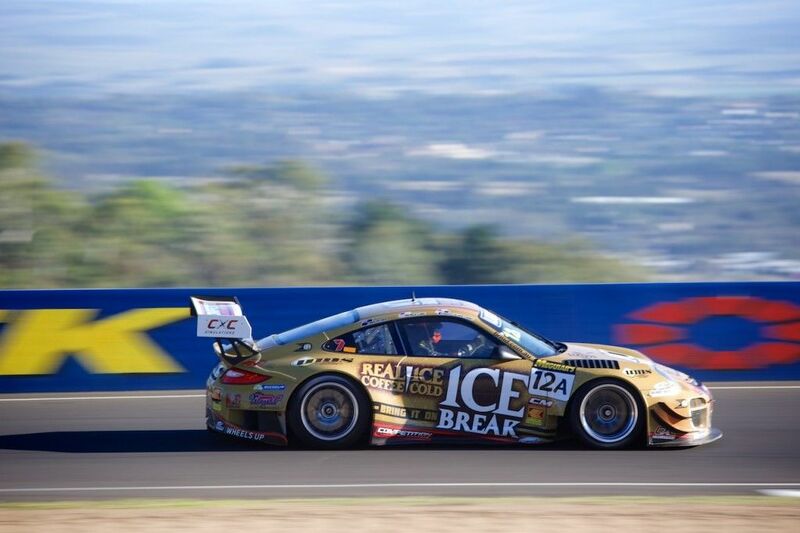 The result marks Ice Break Competition Motorsports’ second consecutive finish in the Bathurst 12 Hour from its last three starts. Patrick Long: “You focus on hitting your marks and sticking to a plan in races like this, and in general we did just that. We had an unlucky break getting hit from behind when there was a concertina at the Cutting during Chris’ stint, but the team worked their tails off and just put in an outstanding effort all day - and all weekend long. All in all we can be pleased with making it to the end of a race as grueling as this. I must thank Ice Break for their valued support.